Brighten up your complexion in a flash with Dior’s Flash Luminizer ($40 USD). Inspired by the lighting techniques used by International makeup artists, Dior created Flash Luminizer that enhances the complexion and overall radiance. 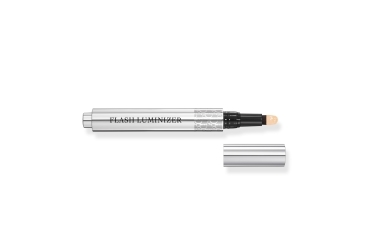 This awesome Flash Luminizer pen is a light-booster and concealer that does it all: sculpts the face, illuminates shadowy areas, diminishes signs of fatigue, and revives the eyes and shapes the contours of the lips. 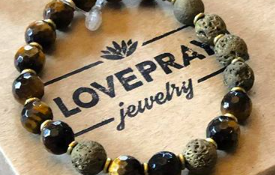 Trust us, it’s all you need. Check out our shoppable gallery for your perfect shade.